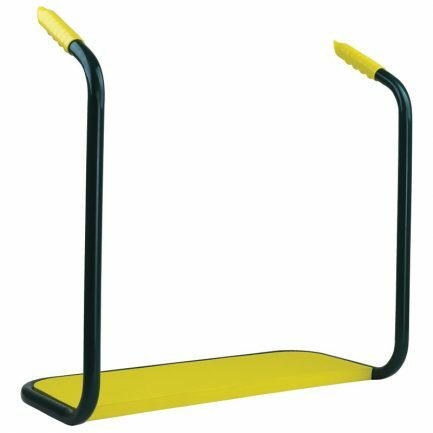 Protect your knees, back and clothing. Strong and sturdy steel frame with moulded grips. 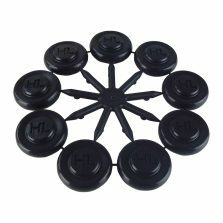 This is a HomeLeisure Garden Accessories product under the Ezykneel brand. 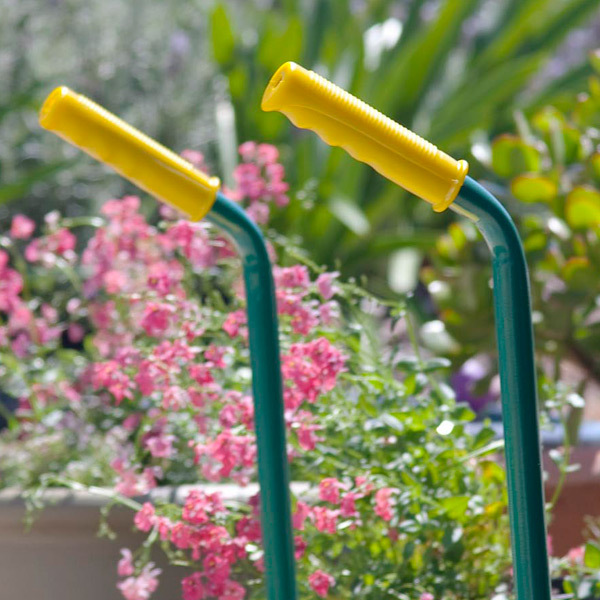 The classic gardener’s mobility friend – every home should have one! 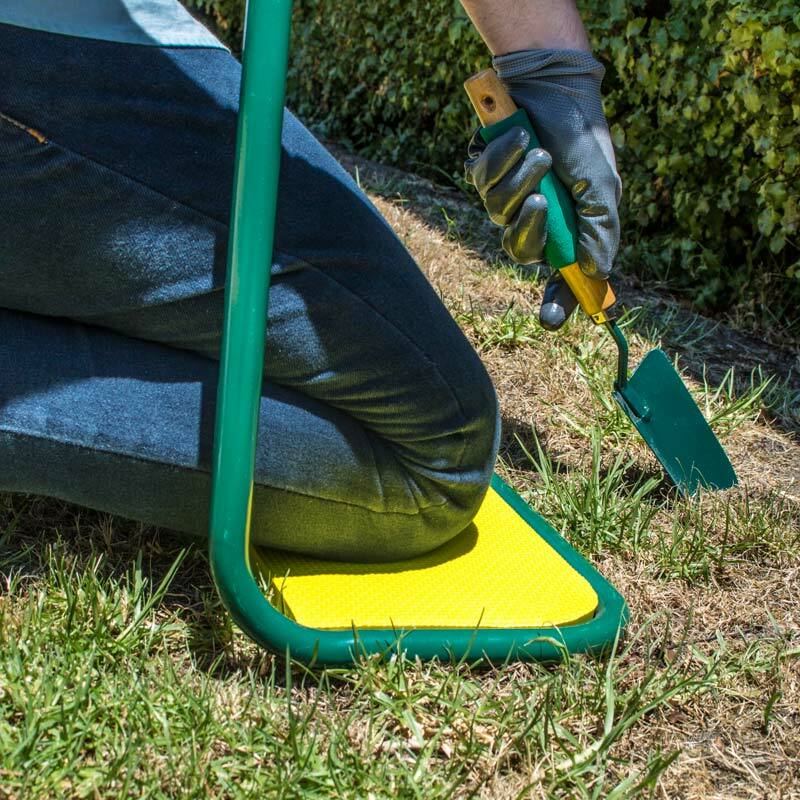 Protect your knees, back and clothing while you garden with the proven Ezykneel. 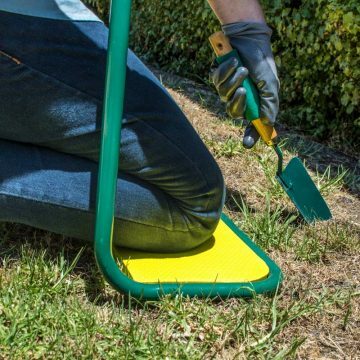 Ezykneel keeps your knees clean and supple, allowing you to garden longer, and gives you a hand to stand back up afterwards. 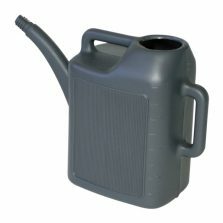 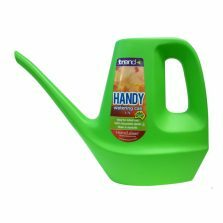 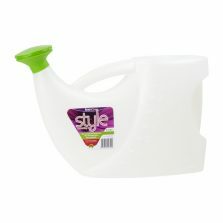 Easy to store, and simple to clean, it’s the gardener’s best friend.